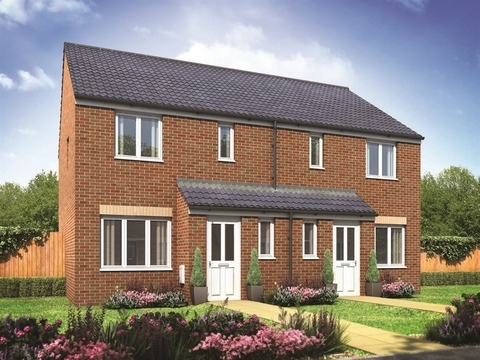 I am interested in the development Persimmon Gardens in Hindley Green. 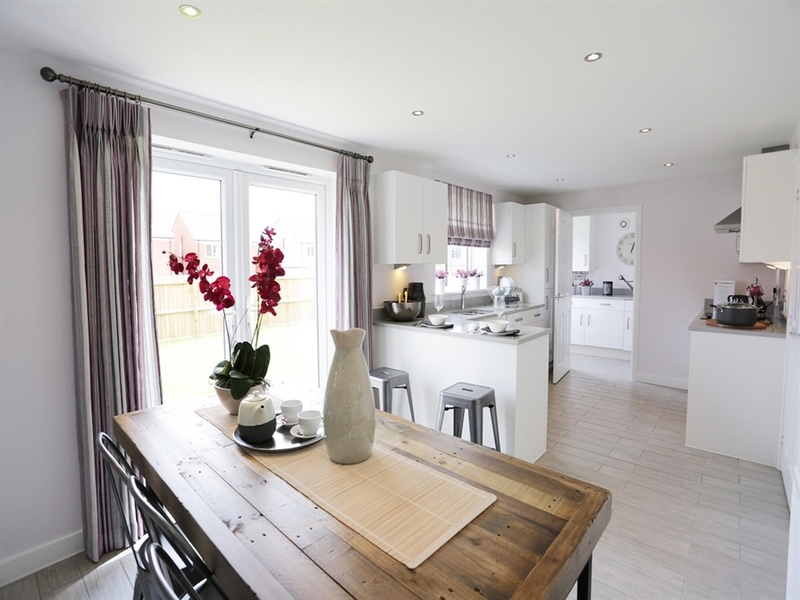 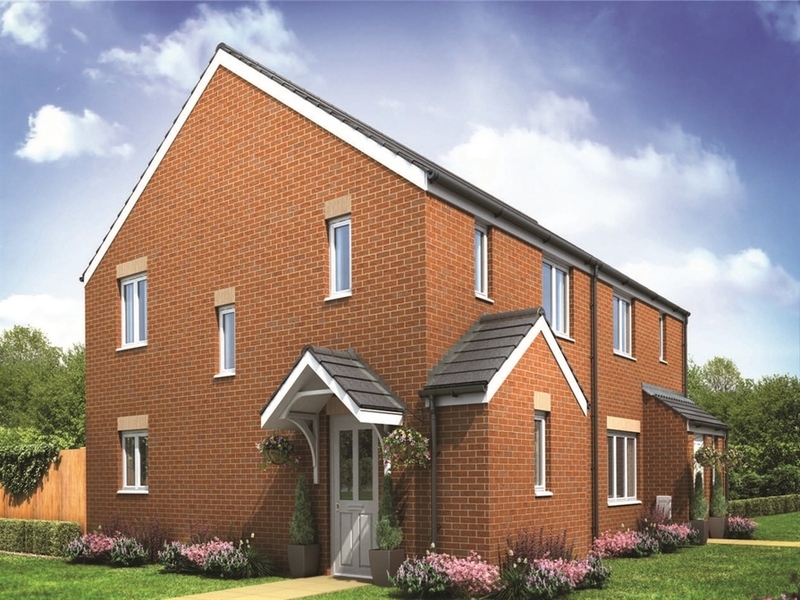 Persimmon Gardens is a collection of new homes coming soon to the town of Hindley lying 3 miles east of Wigan. 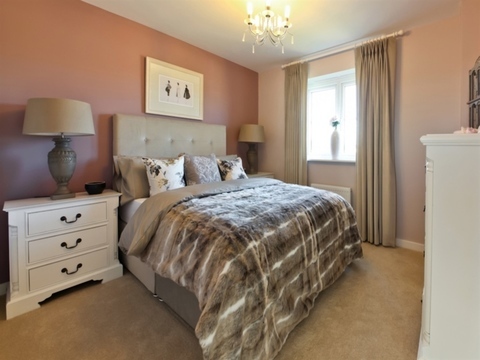 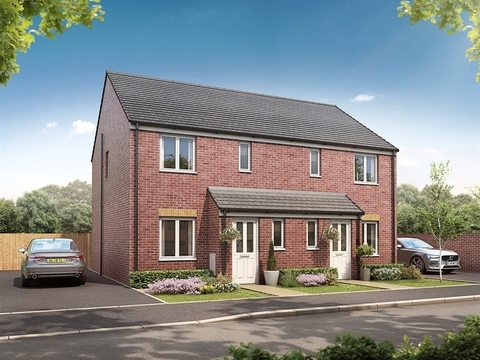 This new development offers a range of two, three and four bedroom homes – perfect if you're looking for your first home, or need a bit more space for a growing family. 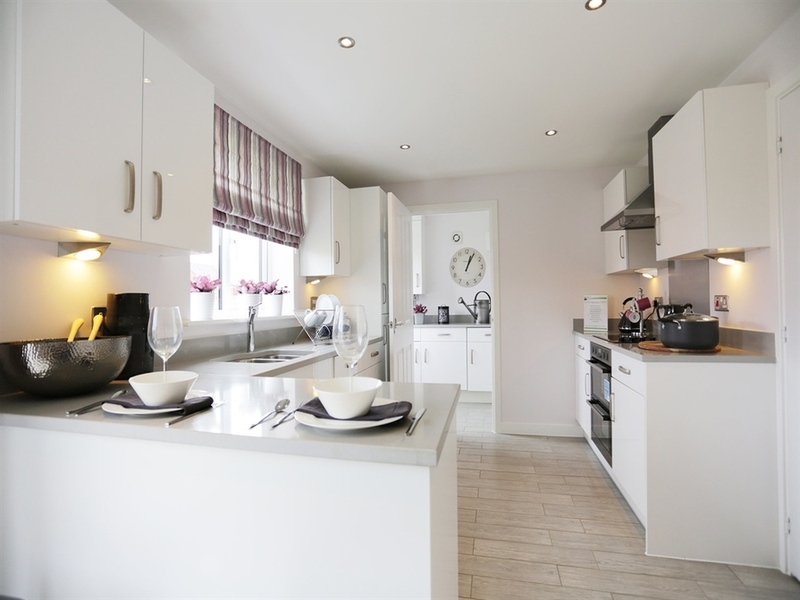 Hindley has much to offer residents who prefer town life, with the cosmopolitan cities of Manchester (20 miles) and Liverpool (23 miles) boasting a fantastic choice of shopping, leisure and entertainment venues. 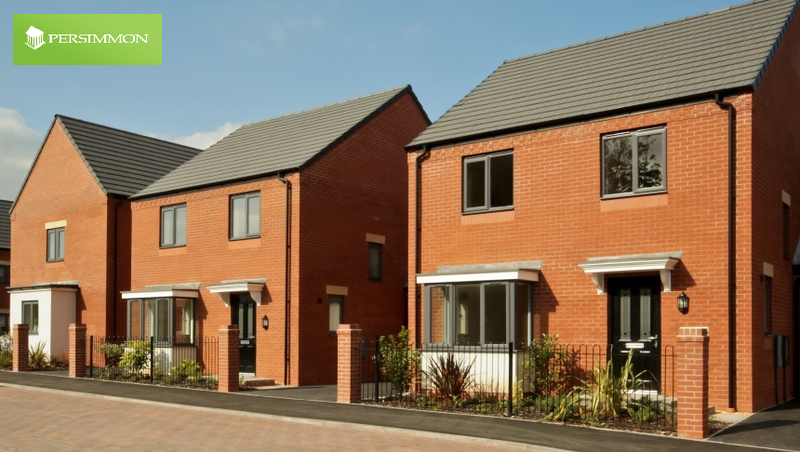 Nearby, Wigan offers a range of fantastic shops, fabulous sports facilities, great night-life and a range of highly acclaimed schools and colleges. 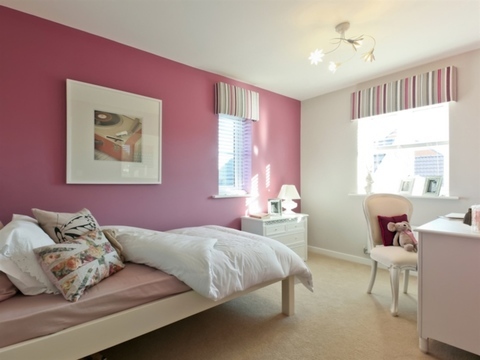 Persimmon Gardens is a commuter's dream with easy access to an array of motorways and speedy rail links west towards Wigan and Liverpool, and east towards Manchester. 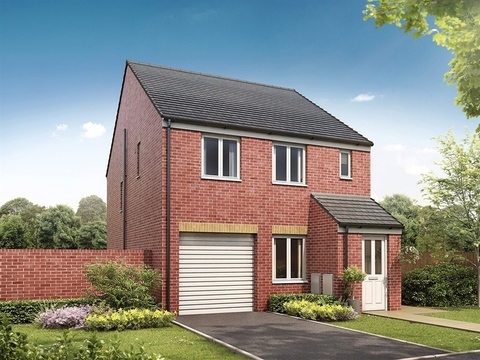 And although you're close to a thriving community you can also -get away from it all' as the development is less than one mile away from the beautiful local nature reserve Borsdane Wood. 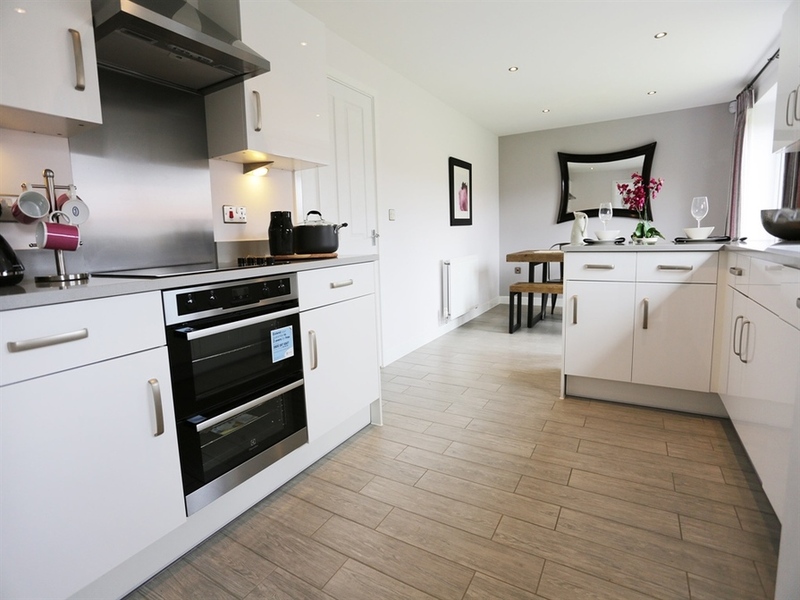 With many of the trees hundreds of years old, the wood has remained relatively unchanged for centuries and is home to a wide variety of wildlife – perfect for a family adventure day out! 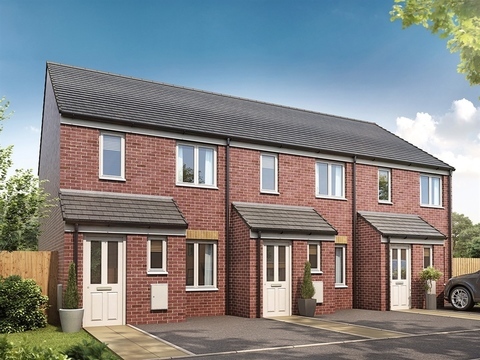 With its town situation, yet close to the beautiful surrounding countryside and easy links to Manchester and Liverpool, Persimmon Gardens is a great place to call home. 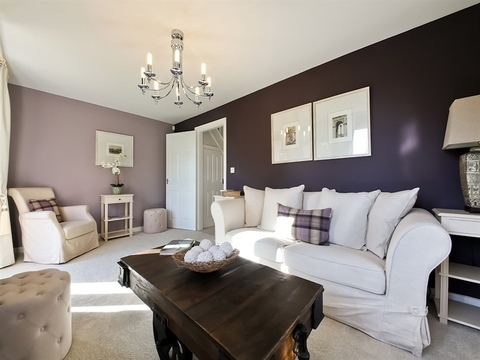 Arrange an appointment today to discover your new home.